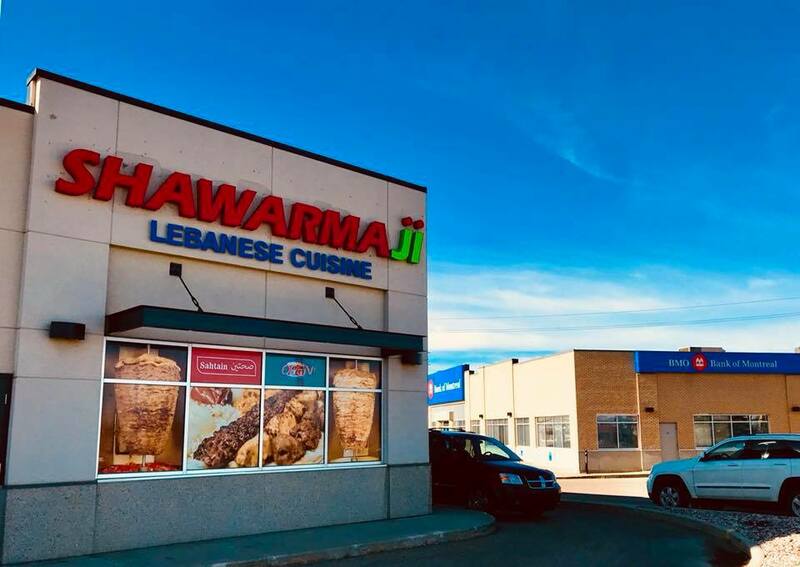 At Shawarmaji, we blend traditional Mediterranean and Lebanese cuisines, focusing on bringing out the greatest flavours, using the most authentic ingredients and serving it to you at a reasonable price. We pride ourselves on doing things right – that means we ensure that our menu is homemade with the utmost care and attention. This small-batch approach ensures you get quality food, fresh and original. 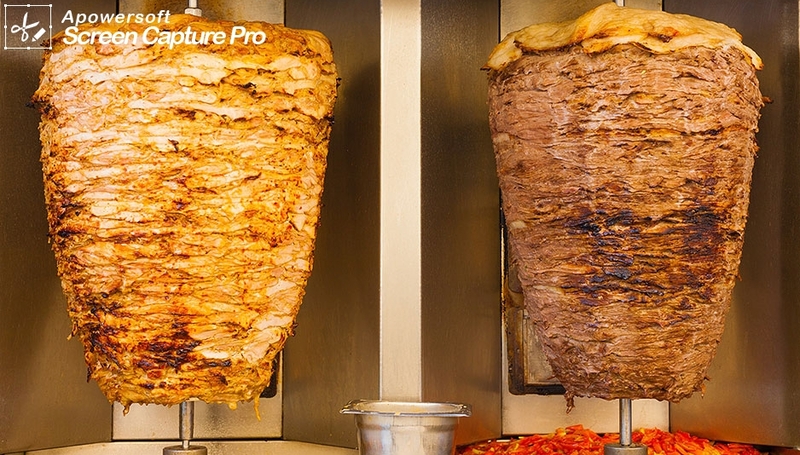 We also source authentic spices and perform traditional marinating techniques, honouring the history of the cuisine. 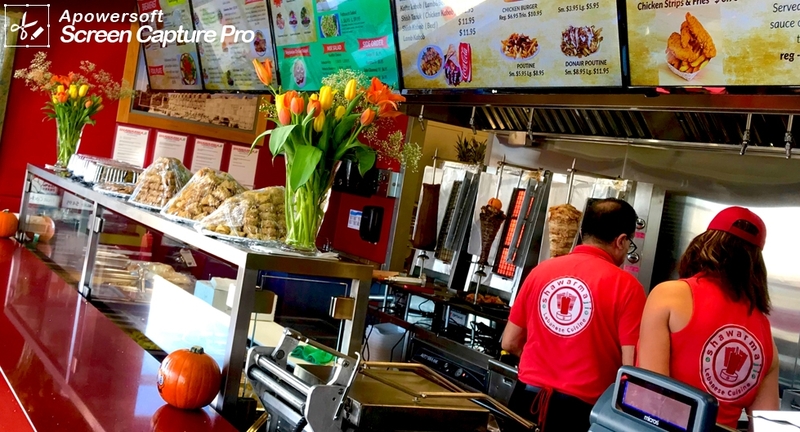 We prepare our food with love – we serve you just as we would to our own families. 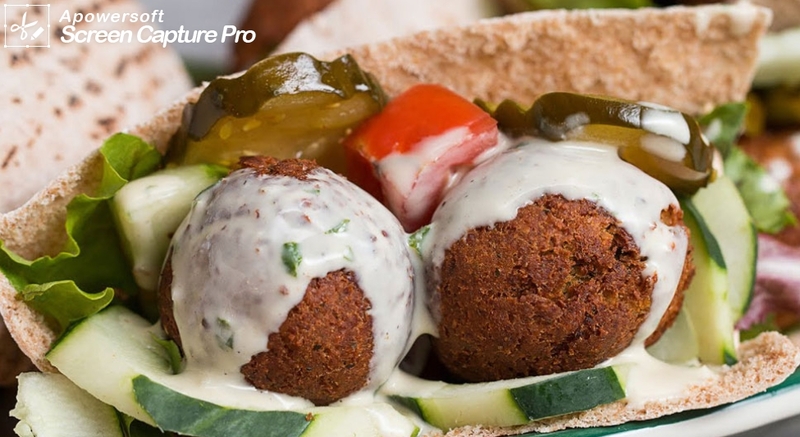 Click here to go to Shawarmaji Lebanese Cuisine's website! Show your iRedeem Card and receive 10% off on your purchase. Buy 2 Pita Wraps and Get the 3rd one at HALF Price.